O-Ku opens tonight. 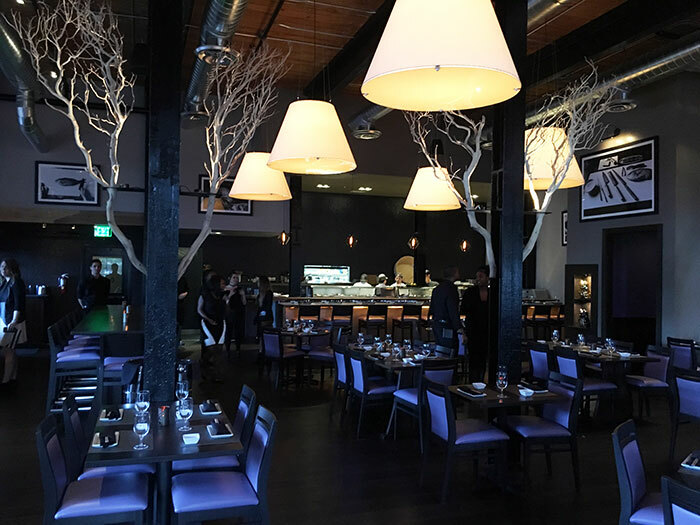 Look at mouthwatering sushi inside South End’s new spot. 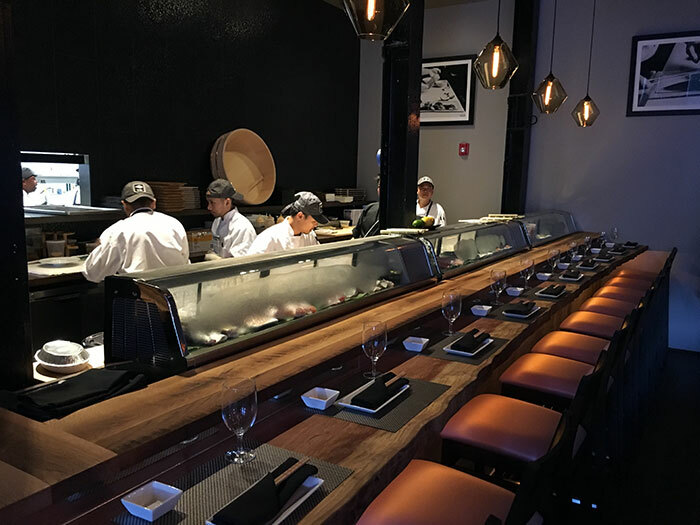 O-Ku, an award-winning sushi restaurant, opens tonight in South End’s Atherton Mill shopping center. It’s close to Big Ben Pub in the same building as Sola Salon. 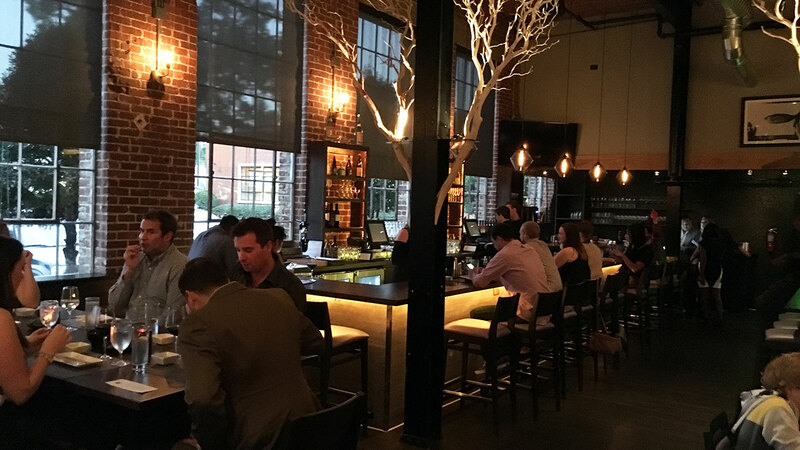 @okucharlotte an award winning sushi restaurant, opens tomorrow night in South End’s Atherton Mill shopping center. Love the vibe. 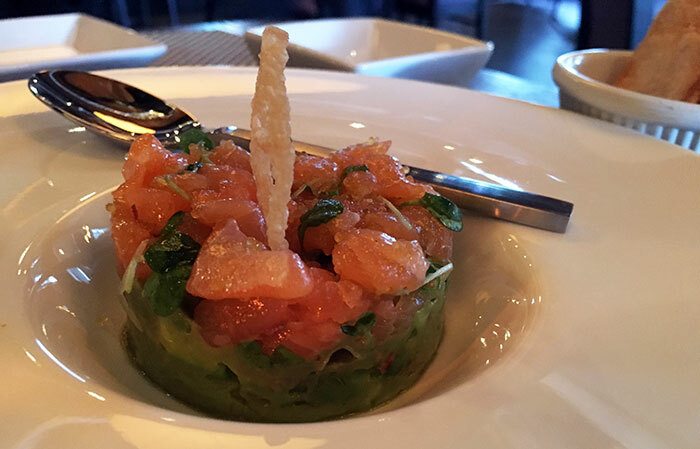 Highly recommend the Salmon Tartare ($16) – truffled microgreens, wasabi, guacamole, yuzu tobika. 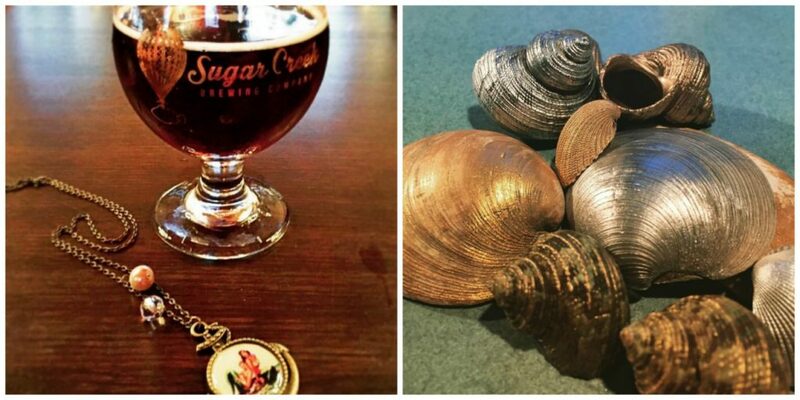 Melt in our mouth delicious. 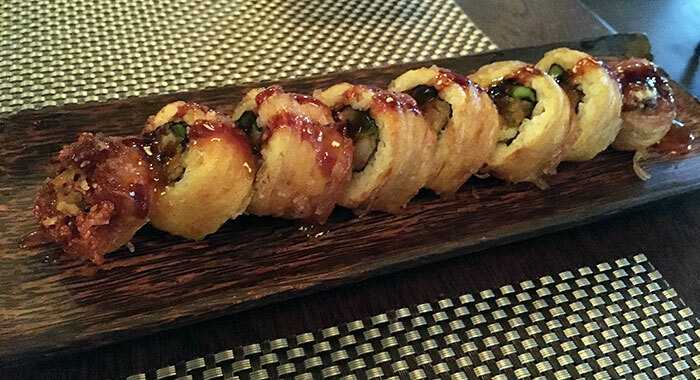 I love sushi, so I snuck in early to taste test menu items for you (not true, the Agenda was invited in because we’re nice people). Delicious. Fresh. Good vibe. Service was perfect – which is not normal for a friends/family night (normally a restaurant is working out the kinks). 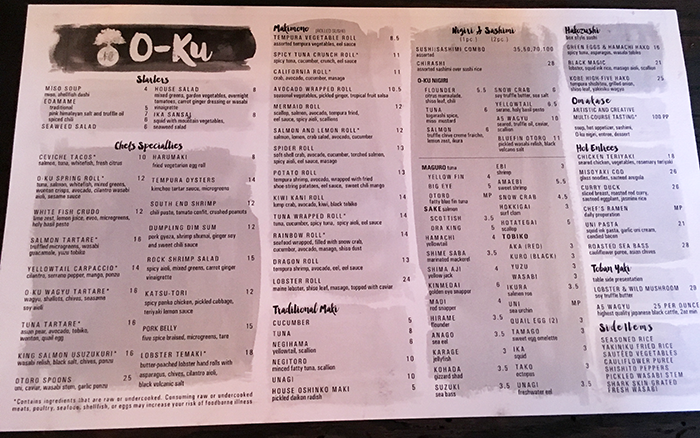 Here’s a quick look at our O-Ku dining experience. We started off with the Salmon Tartare ($16) – truffled microgreens, wasabi, guacamole, yuzu tobika. Unless you’re a real sushi nerd, nobody knows what “yuzu tobika” is, do you? 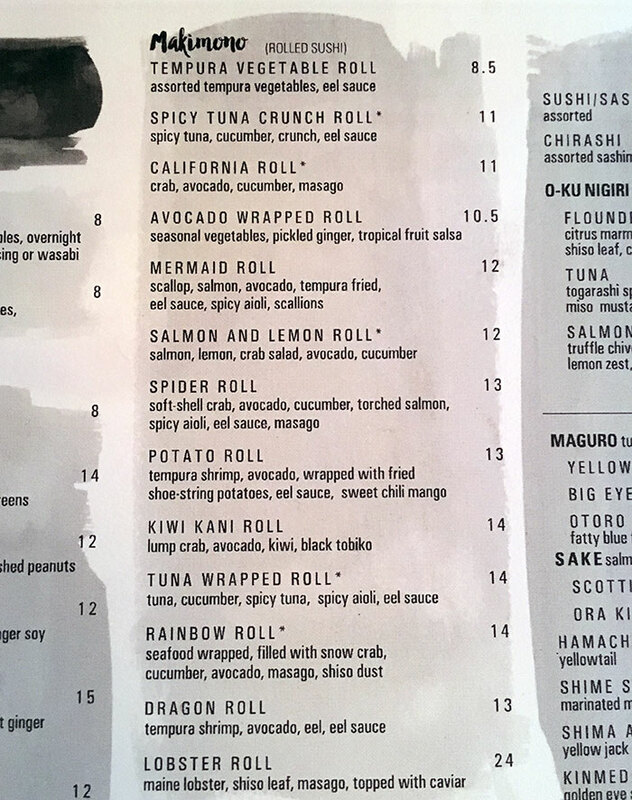 Then their Charleston location’s most popular roll, the Potato Roll ($13) – tempura shrimp, avocado, kiwi, black tobiko. 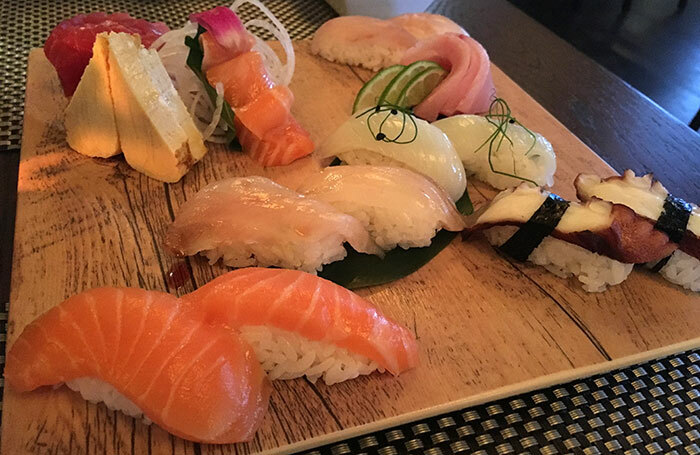 Finally, we went with the Sushi/Sashimi Combo ($50) to taste test the fish freshness. Tuna was A+. If you’re not into sushi, our waitress recommended the Chicken Teriyaki ($18) even though it sounds super boring. They also do a Lobster & Wild Mushroom dish ($29) with a table-side presentation that includes fire. We didn’t get it, but I should’ve. Dig the layout and vibe. The space is one giant room. Tables in the middle. High tops and bar in the back left. Sushi bar in the back right. I wish we had eaten at the sushi bar – I’m a big fan of sushi bars. Beverages include craft cocktails, premium sake, champagnes, wines and unique beer selections (including about six taps). Monday – Thursday from 5 p.m. to 10:30 p.m.
Friday – Saturday from 5 p.m. to 11 p.m.
Sunday from 5 to 10 p.m. Agenda Pro Tip: There will be a Sushi Happy Hour from 5 to 7 p.m. on Mondays and Wednesdays featuring half-off all sushi rolls. Please don’t yell at me that this is hard to read, I get it. My apologies. Go eat some sushi and get happier.